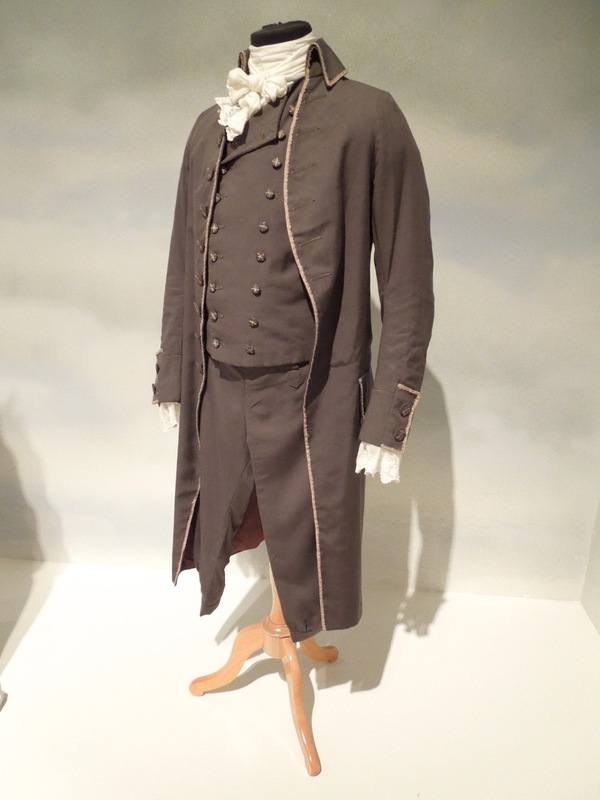 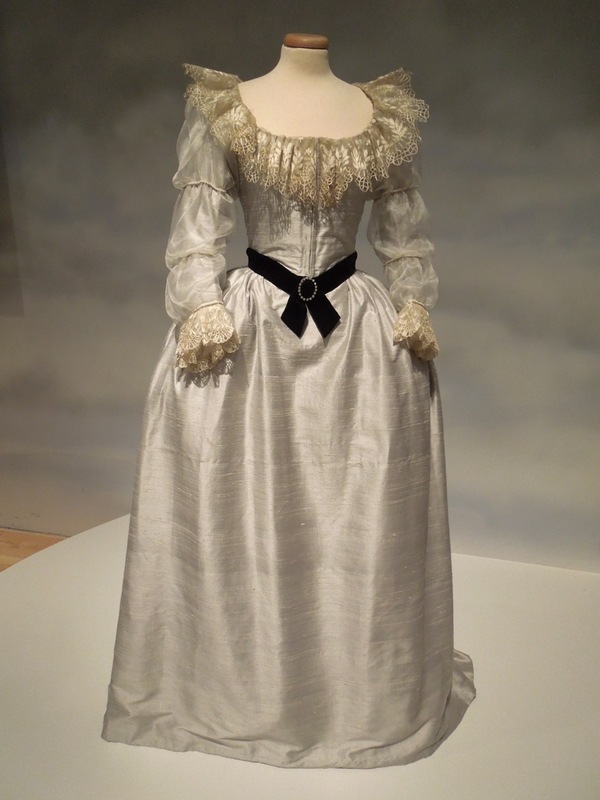 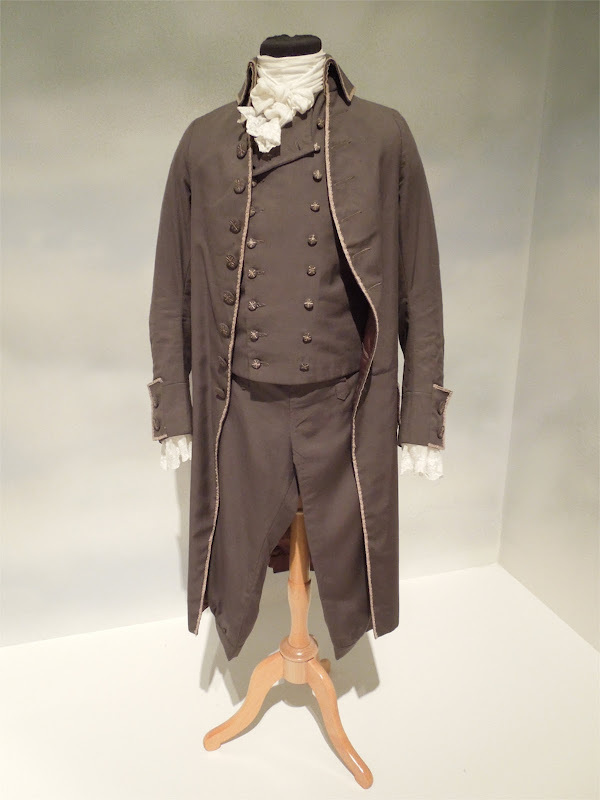 With the 85th Academy Awards fast approaching here's the perfect opportunity to have a closer look at a previous Oscar-winning Costume Designer's work, in this instance from Stanley Kubrick's 1975 period drama, Barry Lyndon. 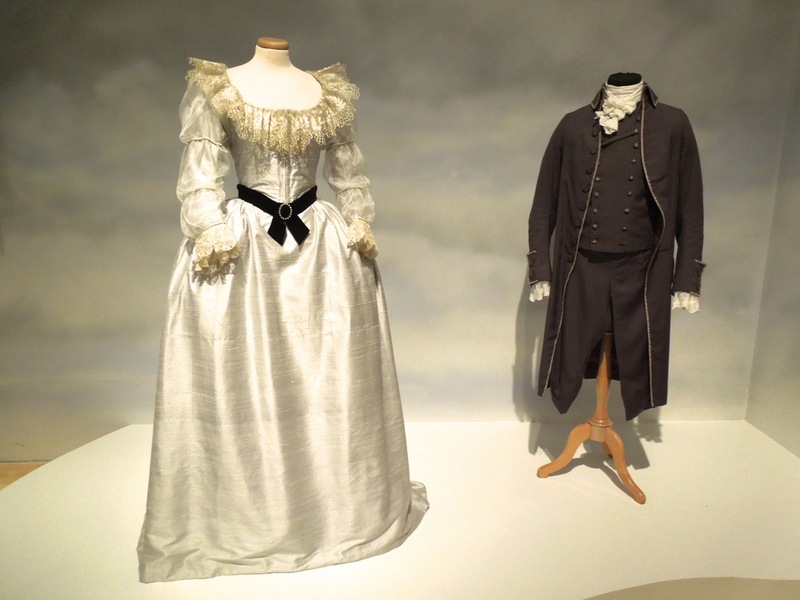 Milena Canonero and Ulla-Britt Söderland shared the Oscar for Best Costume Design on Barry Lyndon and these 18th Century period costumes from the film were photographed on display at the Stanley Kubrick exhibition at the Los Angeles County Museum of Art (LACMA) on January 10, 2013. 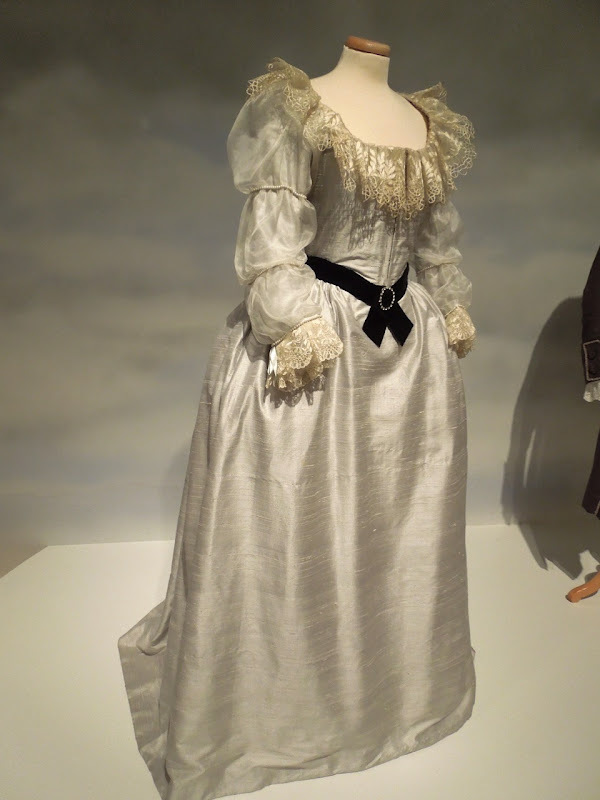 It's always a pleasure to be able to see movie costumes up close, especially when they are not surrounded by a display case. 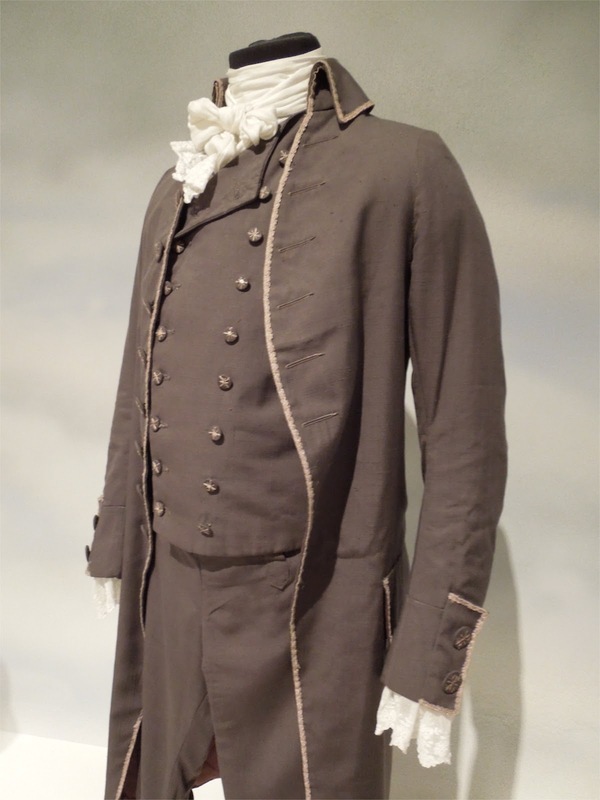 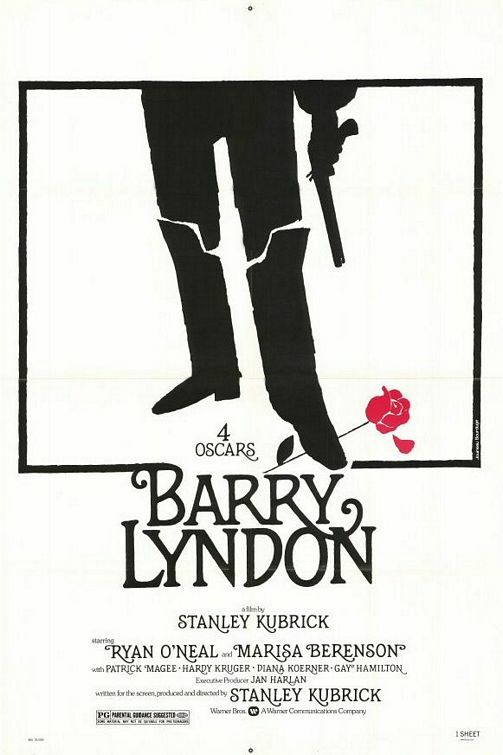 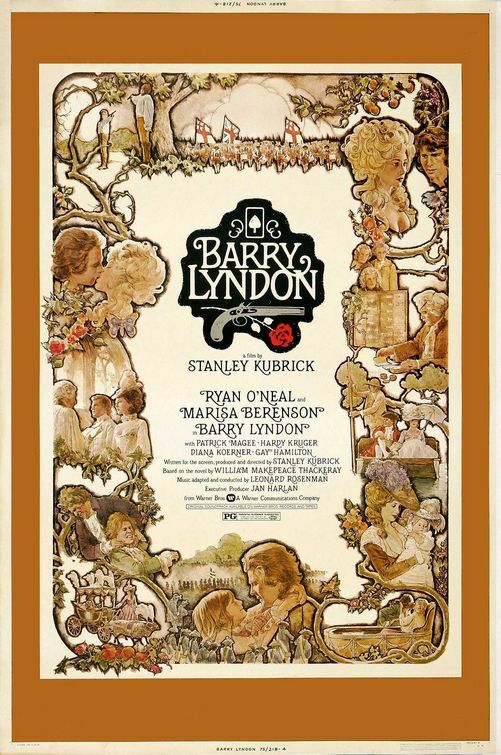 Many of the costumes used in Barry Lyndon were genuine antique clothes, whilst other were custom-made for the film based on clothing represented in period paintings. 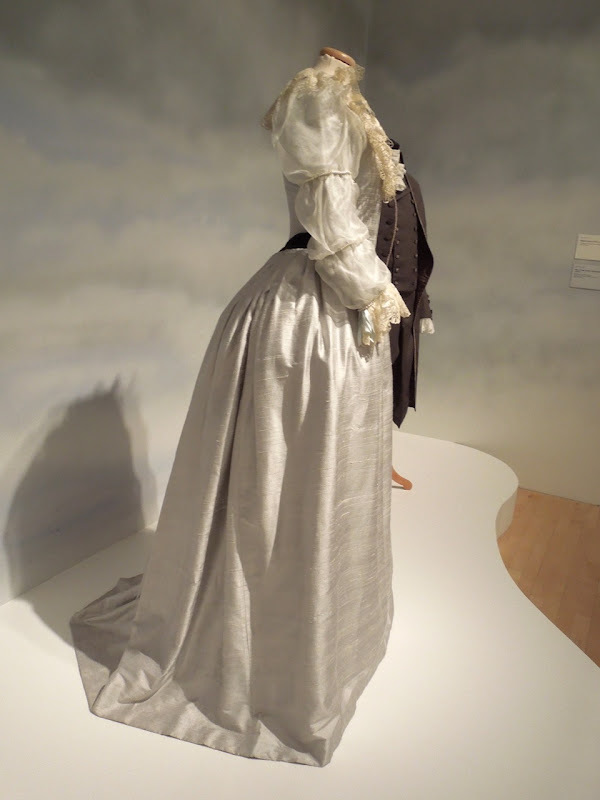 Milena Canonero drew inspiration for the scenes in England from such works by Thomas Gainsborough and Joshua Reynolds, whilst for the movie's candlelit scenes the Italian designer was influenced by the German painter Adolph Menzel. 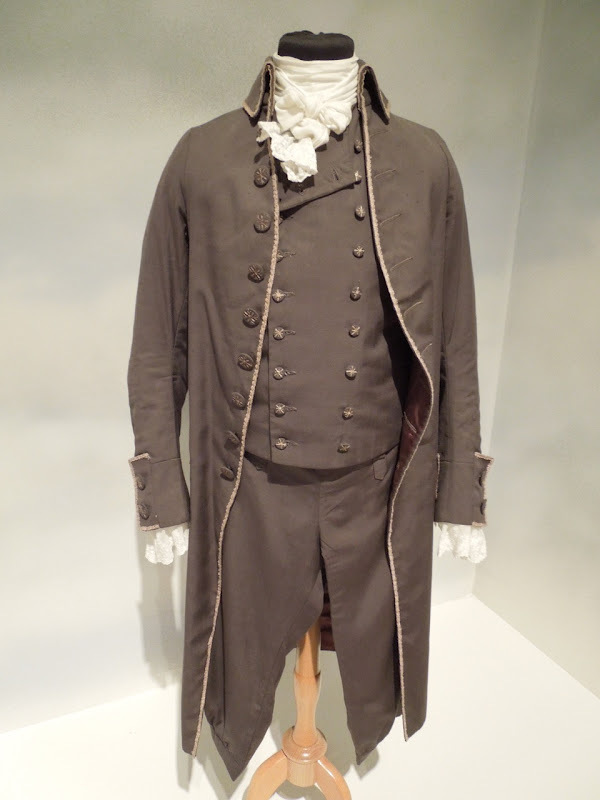 Be sure to also check out these period regimental soldier uniforms from Barry Lyndon also included in the exhibit. 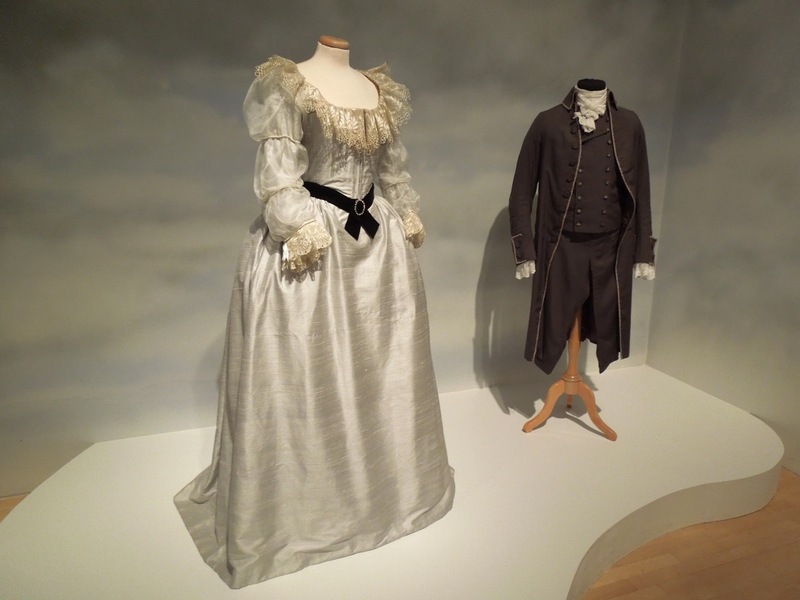 If you're a fan of period dramas, you may also like these original costumes from Anna Karenina and also these period costumes from The Duchess on display. 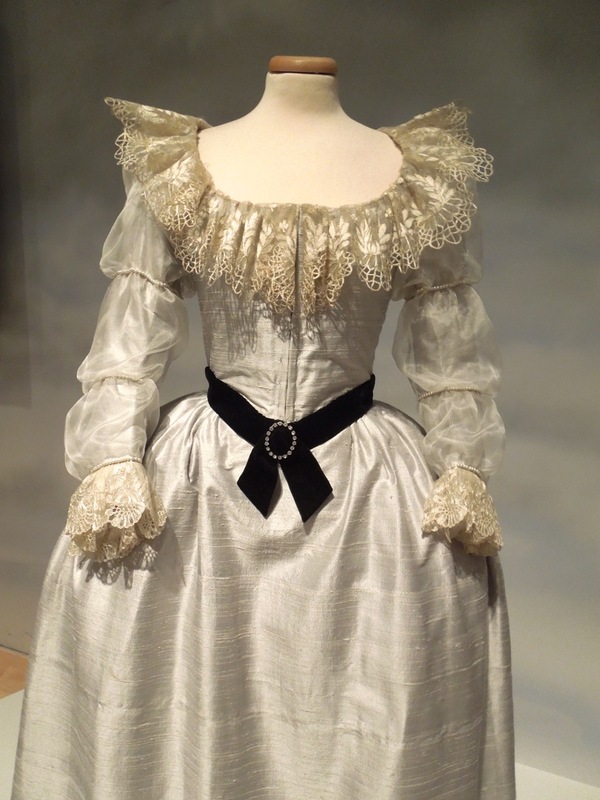 milena often uses antique lace and trim for her costumes.The lace trim on that gown definitely looks antique.